When online slot game developers were making sure they catered to as many niches as possible, they certainly didn’t forget to create plenty of online slot games to be enjoyed by avid sci-fi fans. Whether you’re interested in the cosmos, a Tron fan, or someone who enjoys a gory and gruesome offering of completely absurd science fiction, there are plenty of games for you to choose from on online slot games websites such as Rose Slots. 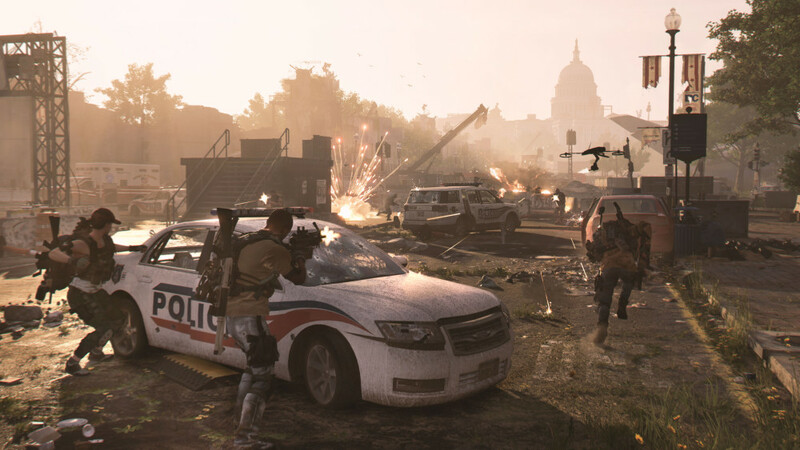 As there are plenty of online slots to choose from, we’ve picked out the top 5 games currently available to play online. We’ve taken into consideration the bonus features, return to player (RTP) rates and maximum jackpot amounts for your stake. 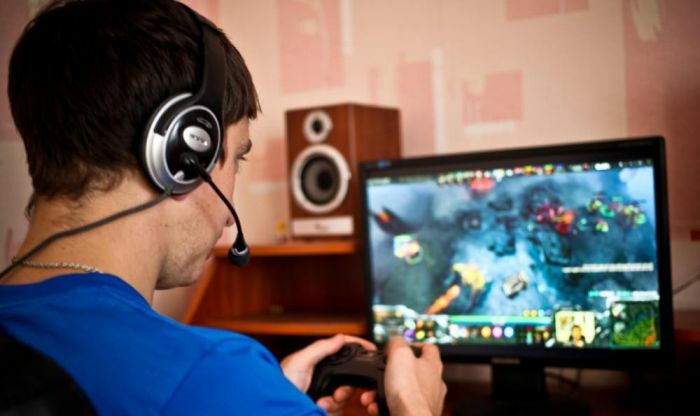 If you haven’t played online slots in the last few years, you’ll be amazed at the advancements in technology which have amped up the definition of the visuals and made the gaming experience much more immersive. Any fans of Synth Funk are going to want to check out the Astro Legends: Lyra and Erion slot game created by Foxium. 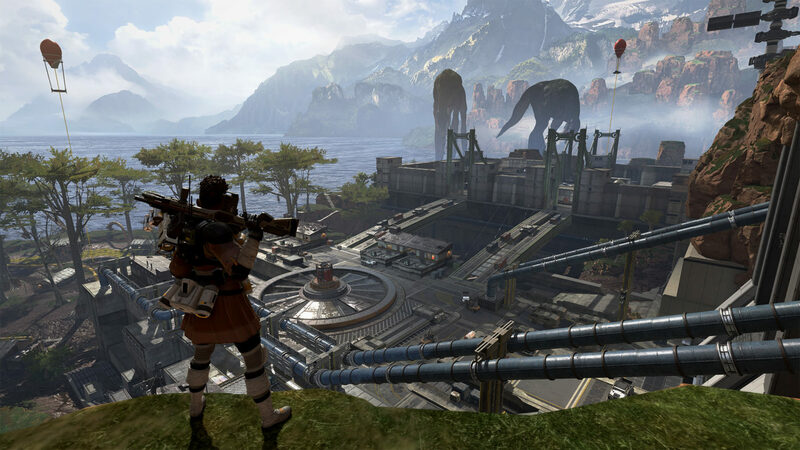 The game was only released in November 2018, yet, the easy to play slot has drawn players in with the interstellar storyline which sees Lyra take centre stage with her basslines and beats while the landscape is a frozen ruin. 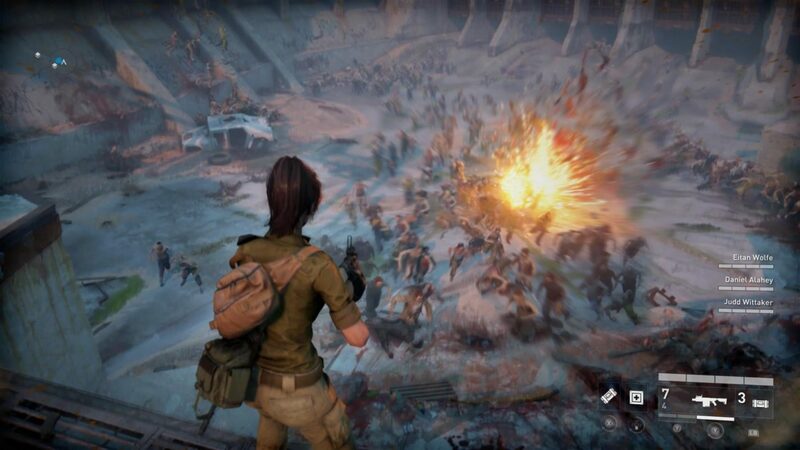 Expect battles with eccentric AI and a nostalgically synth-driven soundtrack. 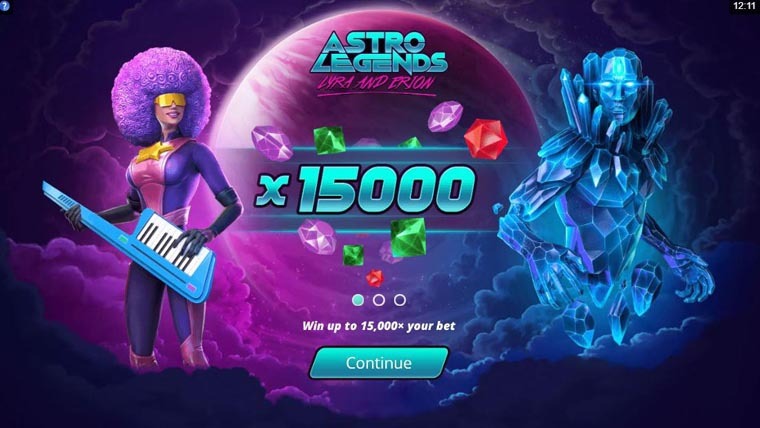 Astro Legends is characterised as a medium level variance slot with an RTP rate of 96.5%. With 20 different ways to win the game, it is the perfect game for anyone who is just getting to grips with online slots. Yet, there are still plenty of features to make the game a little more progressive, this includes multiplier wilds, the Lyra Spirit Bonus and the Sonic re-spins feature. In the short time since the game was first published it has already been dubbed as one of the most innovative online slot machines due to the features and graphics. Even though the reels may appear a little different in the beehive formation, the game is still easy to understand. 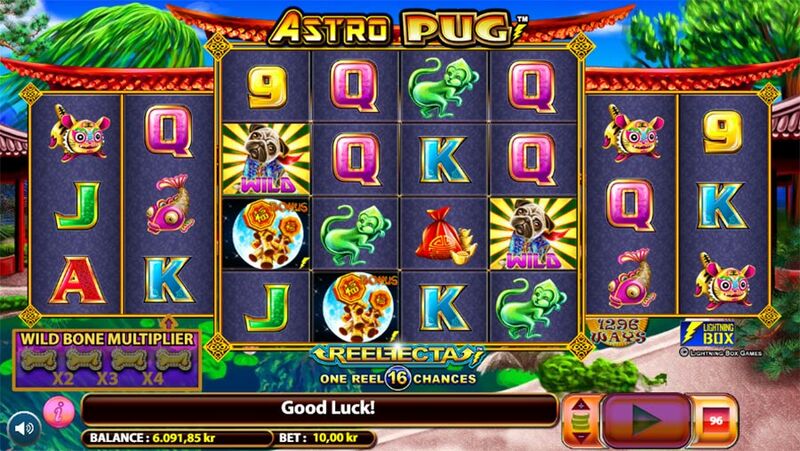 Astro Pug has been one of the most popular online slot characters of 2018, he features on the 8-reel slot which offers a staggering 1296 different ways to win. 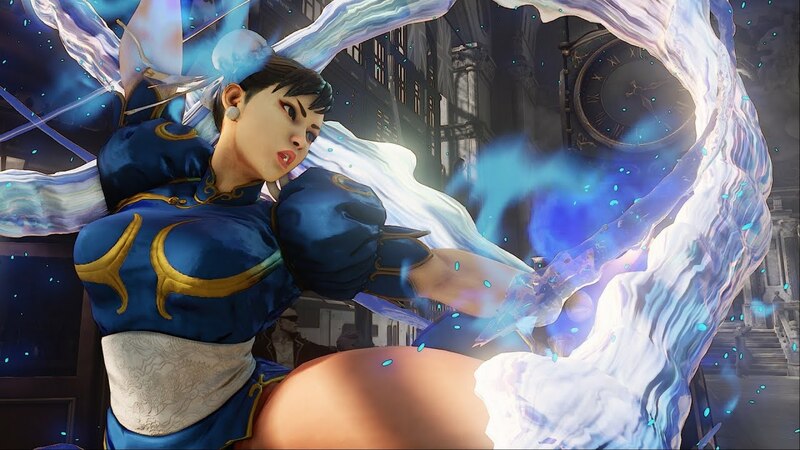 The game crosses oriental themes with astral themes catering to anyone who is looking for their two passions to collide in a high-intensity setting with an unusual reel formation. With so many paylines, you’ll have to make sure you understand how to set the paylines before you make a stake. Few online slots rival how many features are included with Astro Pug. The Astro Pug himself acts as the wild symbol, once it pops up on the reels, the pug can act as substitute for all other symbols which pop up on that spin. There’s also a scatter symbol which can help you get your hands on some free spins. Even though there are plenty of interesting features on Astro Pug the return to player rate and winning potential are not all too high. So, high rollers may not enjoy Astro Pug as much as other games which feature on this list. 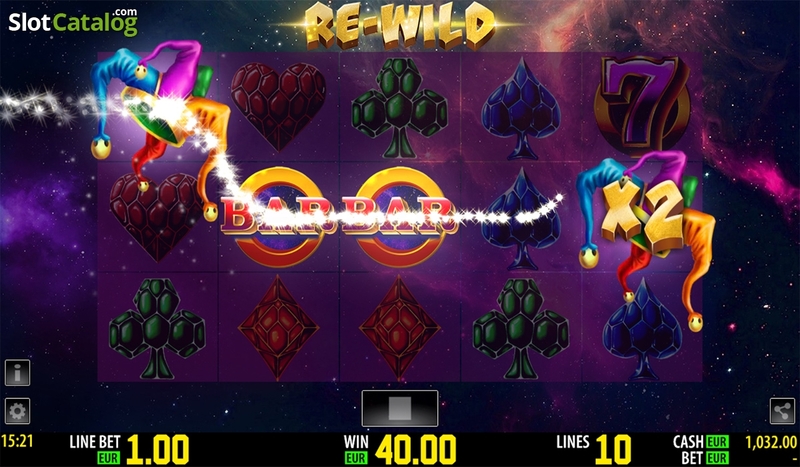 The games designer behind Cosmic Fusion has made sure that players are in for an explosively visual treat with the game which provides everything from Supernova Wild Re-spins to the chance to get a 50x return on each bet per payline. The 5-reel slot has ten fixed paylines and features an array of celestial symbols which help you feel a little bit closer to the cosmos. You’ll be amongst burning suns, ringed alien planets and our moon. The electronic music which makes up the soundtrack will make the experience even more authentic as the sonic soundscapes take you to another dimension, and hopefully trigger exciting features along the way. A unique feature of the game is the ability to pay to both sides of the reels, this increases your chances of creating a winning combination with each spin. 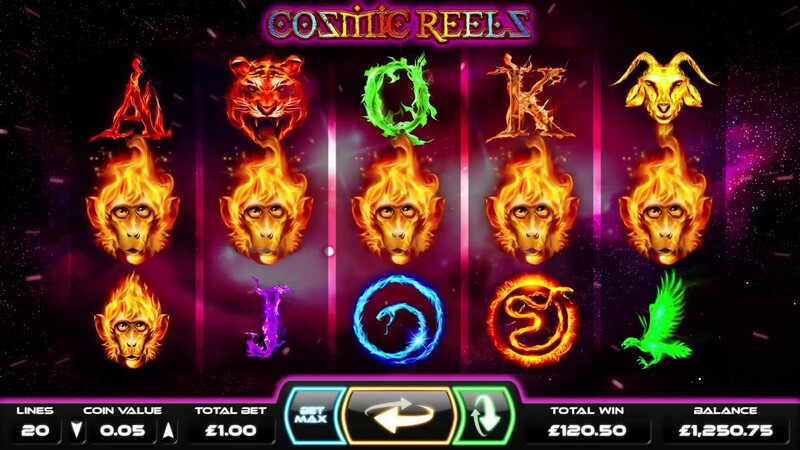 If you’d like to experience the cosmos in a calming and transcendental setting, look no further than the cosmic reels online slot game. 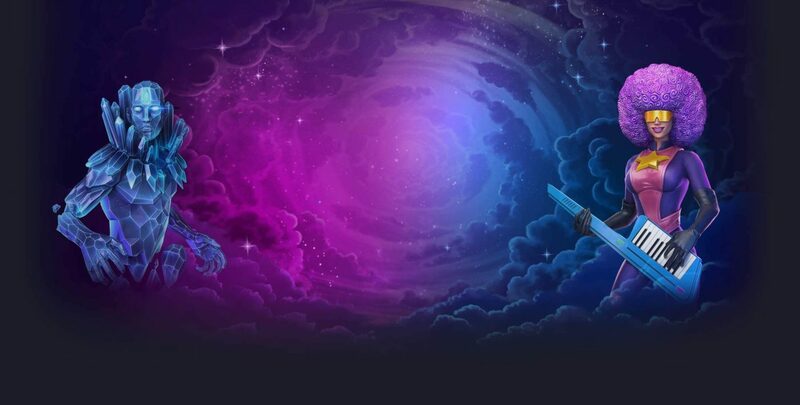 Drift through the galactic as you spin the transparent reels, surrounded by the serene sights of constellations hovering in the distance amongst spirit animal symbols. The symbols include Cosmic Wild symbols and Cosmic Re-Spin symbols which can help you get your hands on some very generous bonuses. 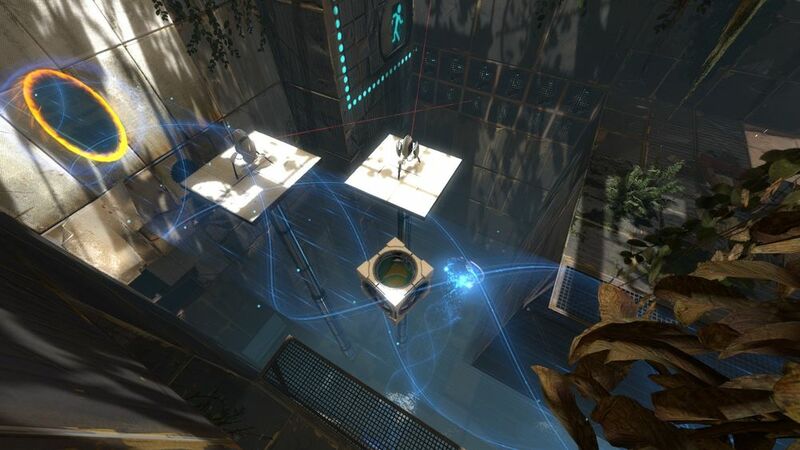 The game designers paid special attention to the graphics and the soundtrack to the game which allows you to experience a meditative gameplay. Cosmic Reels is one of the easiest games to play on this list. There are 5-reels, 3 wager rows and 10 ways to win. This game is all about sitting back and letting the interstellar action unravel – there is even an auto play option which allows you to set the autopilot to function from 5 to 100 continuous spins. The RTP of this game is set at 96.17%. Reptoids was developed by one of the industry leaders in the online slot world; Yggdrasil. The game play was kept easy with the 5-reels and 3-row slots which offers players 20 different ways to win. The game set up has a fairly different theme to the rest of the sci fi games on this list, yet, it will be a hit with anyone who is keen to unmask the true identity of the reptoids. The game has a unique twist on the traditional online slot. A “detective window” will move across the reels as you spin them and stop on a symbol each time the reels come to a halt, if the detective reveals an alien, then the rest of the identical symbols will also act as wilds. Therefore, in this game, the wild is not the symbol, but the window. You’ll want to look out for the Commissioner to appear in the reels, if you spot him, you could win up to 1000 coins. The RTP for Reptoids has also been reasonably set at 96.1% and there are plenty of free spins to get your hands on during the gameplay.